Car detailing in San Diego is one of our most popular services here at North Park Car Wash. If you’ve been thinking about having this service done or it has been recommended to you, we welcome you to come in and visit us! We love what we do and have some of the most skilled professionals when it comes to detailing, in particular. 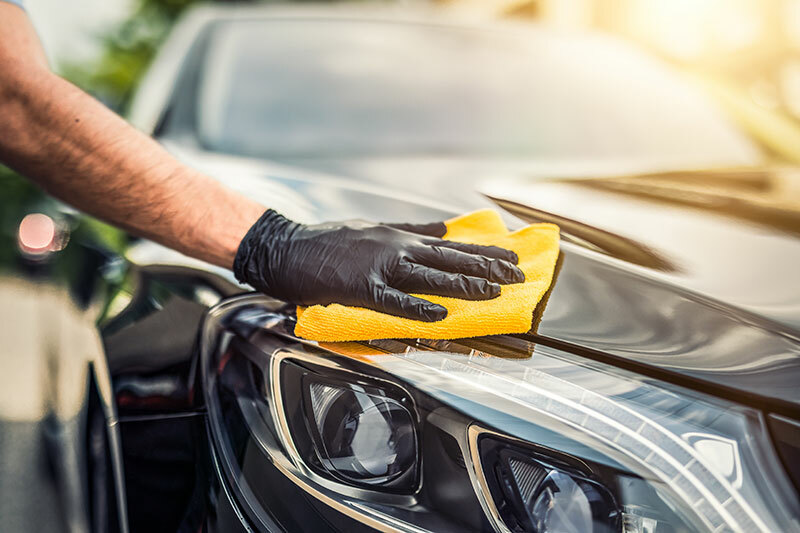 If you have questions about detailing, we’re here to answer them. With years of experience and dedication to beautiful results, you can feel comfortable relying on us. Dust is bothersome and can easily build up around your car, including in the vents, over the time you own it. Detailing will completely eliminate the areas of your car with dust so you can drive without constantly irritating your allergies. You might clean your car regularly, but over time, lingering smells from food and dust/dirt can build up. Detailing can help with this by shampooing your carpets, cleaning your seats, and deep cleaning every other corner of the car. Let us Deep clean your headlights so you can see clearly again! When we detail, we leave no area untouched because we want your car to look like new again.